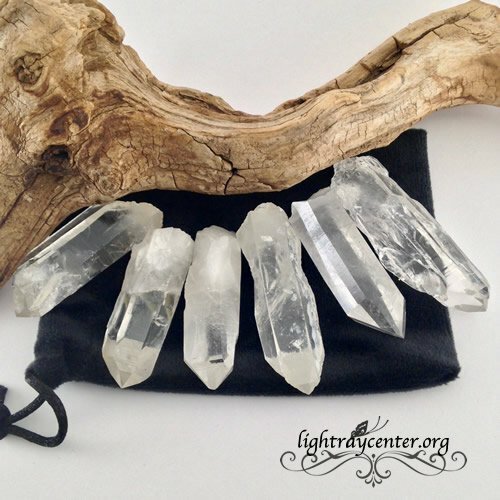 This Grid Set includes six A grade Quartz Points from Brazil in a handmade black velvet drawstring pouch. 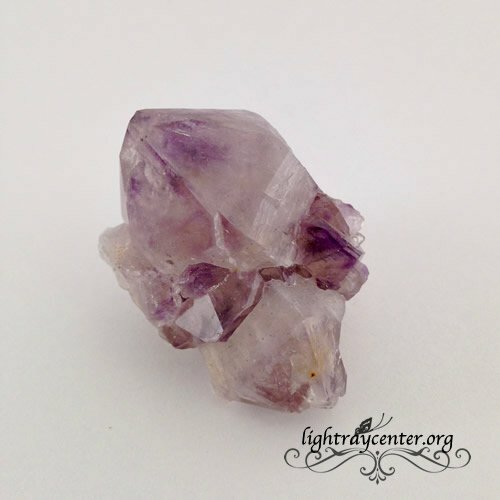 They are approximately 2″ to 2.5″ in length and mostly clear. 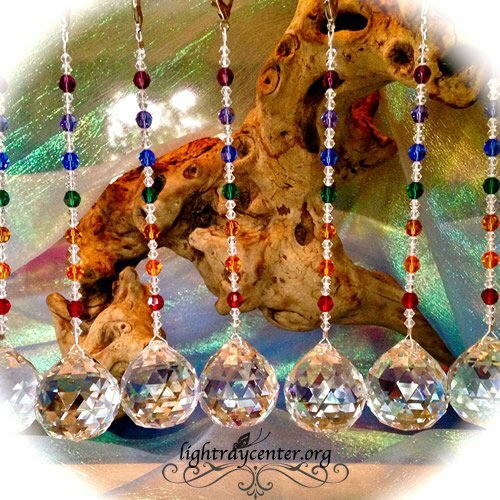 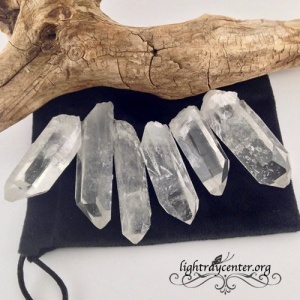 These are perfect for use with our Genesis Code Manifestation Grid. 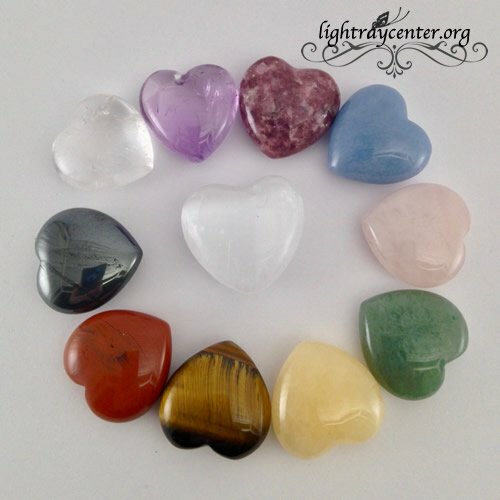 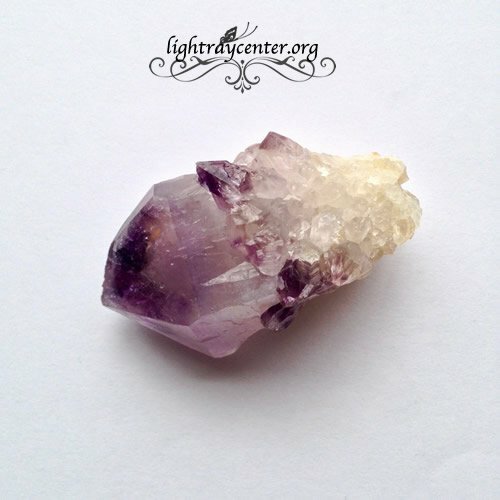 They have been cleaned, cleared and infused with Reiki Healing energy with the highest intention of love and light.